Physical trading of portfolio of commodities ranging from metals and minerals, petroleum products and petrochemicals. Physical trading of lead ingots, concentrates and ores in bulk from Central Asia, Middle East & North Africa and South America. Looking to purchase Lead or simply to discuss your current or future requirements? Get in touch with our Lead trading desk with your inquiries. Register to receive updated market and pricing information from our dedicated Lead trading team. 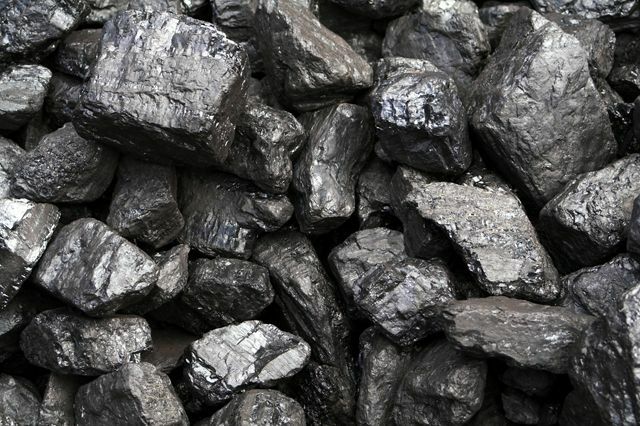 Physical trading of Coal in bulk from Central Asia & the Middle East. Physical trading of Cobalt in bulk from Central Asia & then Middle East. 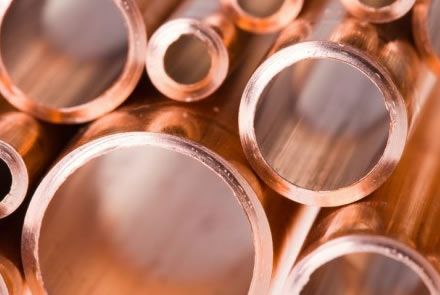 Physical trading of copper cathodes of various grade including the 99.99%, concentrates and ores in bulk from Central Asia, Middle East & North Africa and South America. 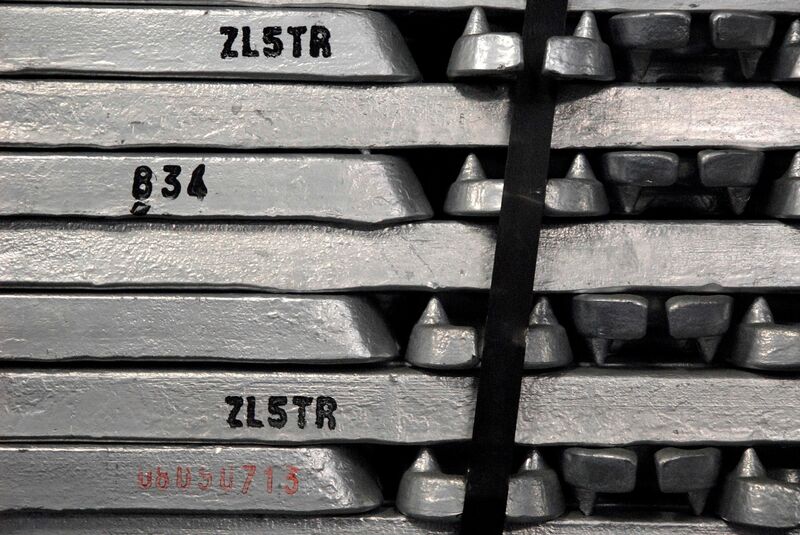 Physical trading of Tungsten in bulk from Central Asia & the Middle East. 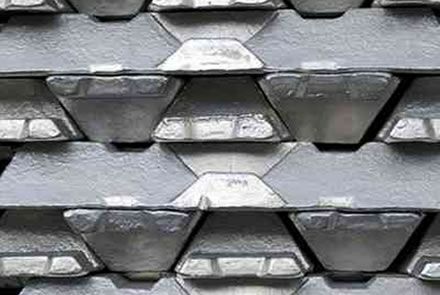 Physical trading of zinc ingots, concentrates and ores in bulk from Central Asia, Middle East & North Africa and South America.